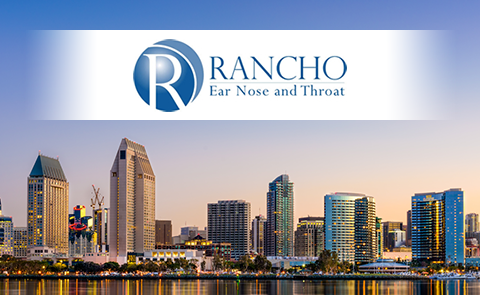 At Rancho Ear, Nose and Throat we believe in providing accessible and timely care for your urgent ENT needs. When you are not feeling well, you want to be seen by YOUR doctor’s office that same day. If you feel your symptoms need to be addressed by a specialist today, please call our office Monday through Friday and ask about same-day appointments that may be available. 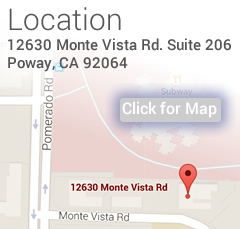 When you schedule an appointment at Rancho ENT, we set aside that time especially for you. Out of respect for your time, we do not double-book appointments or rush through exams. We take the time to get to know you, your symptoms and what treatment options are best for you. We want to be sure that when you leave, you are comfortable with your treatment plan and all your questions have been answered. We strive to stay on time every day. To help us accomplish this, please arrive 20 minutes early to complete paperwork on your first visit. To speed up the check-in process, you can print and complete the three forms below. Our office uses Electronic Medical Records, so at the time of your first visit it is important for us to input your complete information into our EMR system correctly. After your first visit, little or no additional paperwork will be needed. Our office makes every effort to provide prompt medical care to all our patients. If you are unable to keep a scheduled appointment, please let us know in advance. A NO-SHOW (when a patient fails to keep a scheduled appointment) will generate a $50 fee. 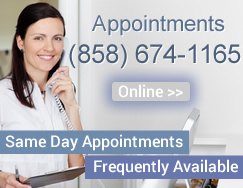 If you are delayed and cannot arrive for your appointment on time, please call to advise us of your delay. Any significant delay may require the visit be rescheduled. We understand there may be issues beyond your control and want to be understanding. In the event you have a special circumstance, please contact our office manager. 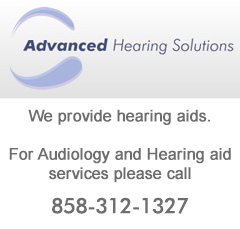 Advanced Hearing Solutions provides exceptional expertise and care to help you discover a new world of better hearing. We provide complete hearing health care with an onsite ENT physician and Audiologist.